In 2015 I was very overweight in excess of 375 pounds with a 44 waist. Everything was difficult including bending over to tie my shoes. In addition, I had developed sleep apnea, high blood pressure, and a cholesterol of 370. I decided I was taking my body back and wanted to bodybuild. Since then I lost 180 pounds and have not looked back. 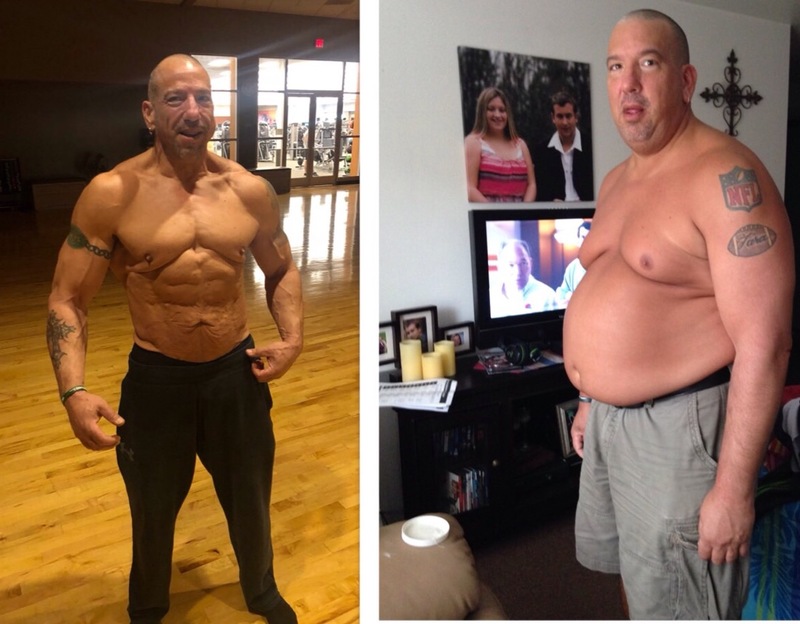 Like magic, all my medical problems went away, and as my body became smaller, my world got bigger. Tagged Jon Knight, Transformation contest. Bookmark the permalink.